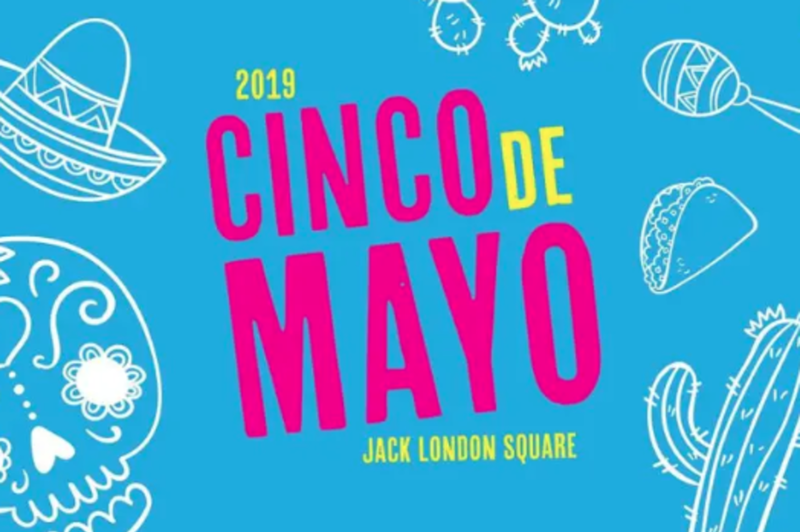 The Cinco de Mayo Festival will return to Jack London Square for its second year on Saturday, May 4 from 12–7 p.m.! The festival will feature Latin performances and entertainment including traditional Folklorico dancing, traditional Aztec dancing from In Lak'ech Danza Azteca, lowrider cars, dancing horses, wrestling, performances from Oakland Unified School District students, music from local radio stations, family-friendly activities, and more. In addition, there will be vendors from Mercado Latinx, the Bay Area's first market showcasing local Latinx artists, foodies, designers, creators, crafters, builders, and dreamers, including The Designing Chica, a card and design company, Las Amargadas, offering refreshing limonadas, and Postrique, featuring pan dulce and churros. There will also be food and beverages from Corona, Modelo Beer, authentic Mexican restaurant Otaez, and more. Several Jack London Square tenants will participate in the festivities by offering specials. 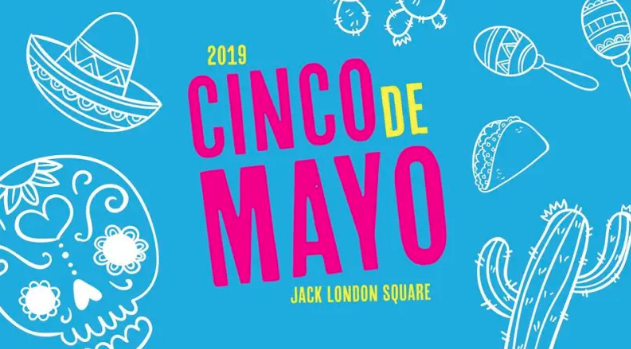 The Cinco de Mayo Festival is open to the public of all ages and free to attend, with food and beverage available for purchase.